Have you ever seen bouffon clowns in a bowling alley? Come see our zany cast perform Central Concern 6/15 & 6/15 at Mahall’s 20 lanes, Lakewood’s hip 90-year-old vintage bowling alley. 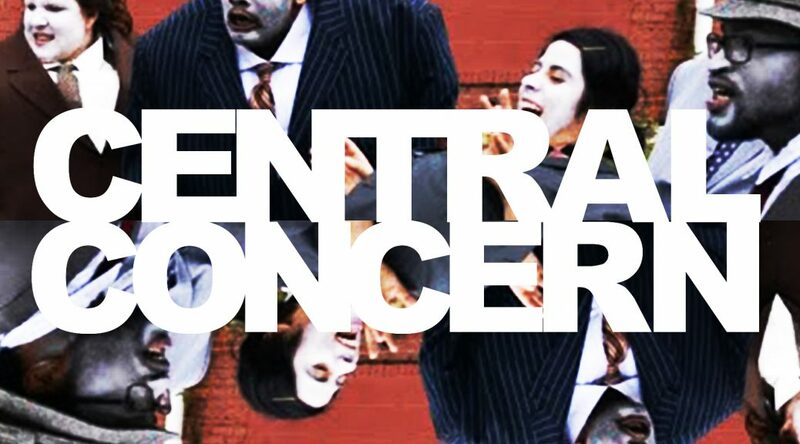 Using music, mockery and mayhem, Central Concern aims to be delightfully depraved and entertaining. Central Concern takes a satirical look at the history of the American real estate industry and how it championed property values often at the expense of civil rights. Warning, this show contains explicit language and mature content. Facilitated post-show talkbacks immediately follow both shows. On Saturday night only a free interactive mini-theater workshop happens right after the talk-back. Admission: $15 Includes Show, Drink Ticket & One Free Bowling Game. Thanks for staying in tune with us!